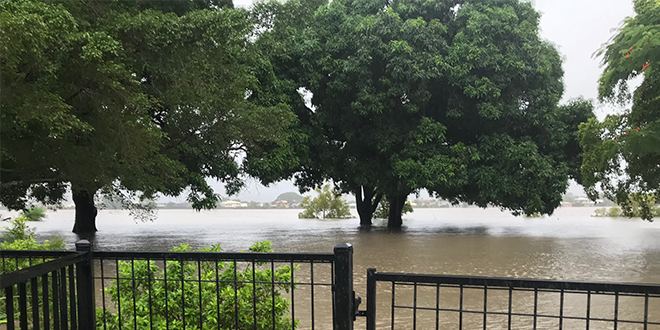 FLOODS have inundated thousands of homes across Townsville Diocese and left many more without power, leading to experts declaring the weather a “once in a century event”. 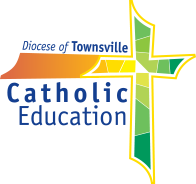 Townsville Bishop Tim Harris said he reached out to parishes across the diocese via text message, telling them to “stay safe”. 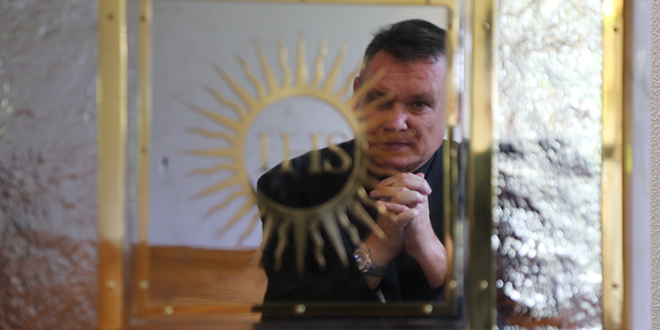 While Bishop Harris wishes to get out there to the parishes, he said, the waters simply made that impossible. “So many people have lost so much,” he said. But, Bishop Harris said people were rallying together, “there’s no doubt about that”. “People in the north do know these extremes, and they are resilient, no question,” he said. “Whether they’re in the city or in the west, they’re realistic, they’re salt of the earth people. “Their kind of view is – we’ve got a tear in our eye, but we’ll get over it mate. Bishop Harris praised the efforts of rescue workers, emergency services and the defence force for helping marooned people get to dry land. Ryan Catholic College secondary teacher Lyall Herlihy said his home was inundated on Sunday. “The water is about waist deep in our street,” he said. “We sandbagged all the entrances, (but) it rose above the sandbags. Mr Herlihy said while things were tough, “the human spirit that’s come out of this has been phenomenal”. “In my street alone, the collective group of about six families everyday has been out with sandbags, tarps, cleaners, everything you could possibly imagine,” he said. “Everyday they’re helping each other.